The Sabatier 1947 balances out audacity and various inspirations, constantly evolving and coming from its location in the heart of Paris. It merges premium and very natural French lifestyle as we like it. It recreates your day-to-day life through new inspirations, new materials and a palette of colors enriched every season. 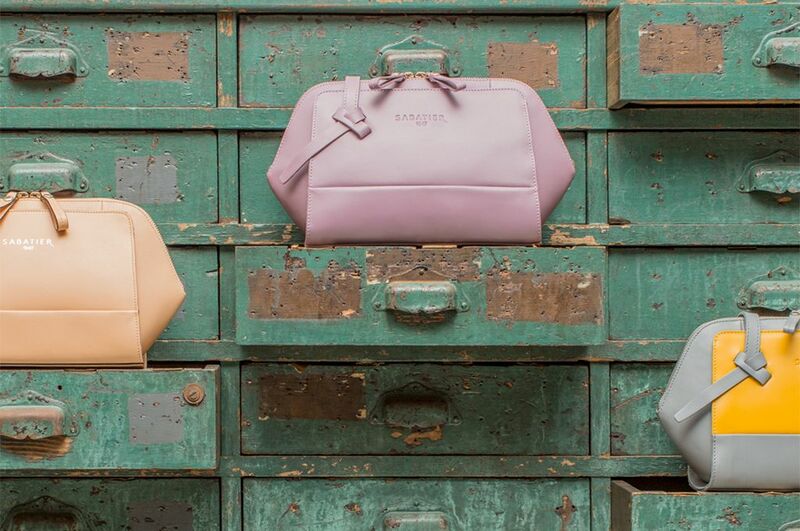 Sabatier 1947 now claims the image of THE leather goods brand that combines excellence with the French easy-chic as well as this « je ne sais quoi » of contemporary impertinence. Everything and always with style. On the eve of celebrating its 70 years of existence and know-how, Sabatier 1947 now wants you to live with us a renewal that will fully establish the brand in our modern world, reconciling the tradition that built its reputation for refinement with the creativity of its youth. Sabatier 1947 is primarily the story of arts and crafts, the legacy of a unique and rare expertise. The personality of each product comes with the leather quality and the refinement of its details. 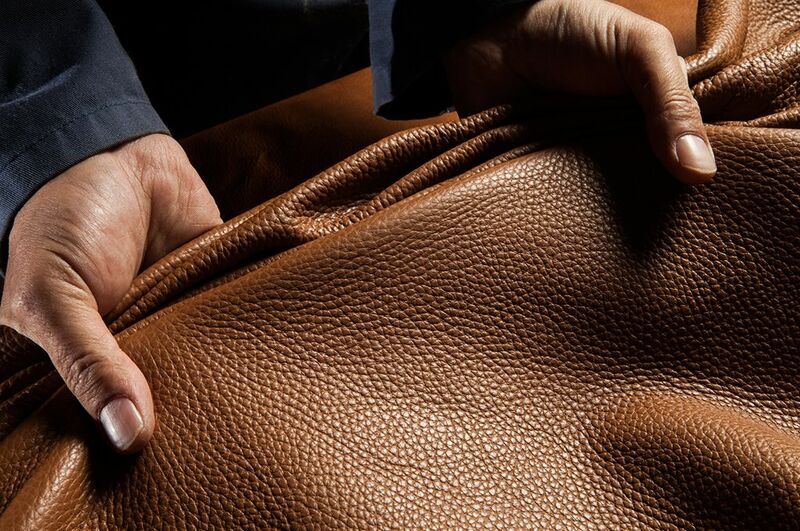 Its most iconic leathers have names evoking the variety and richness of its inspirations.